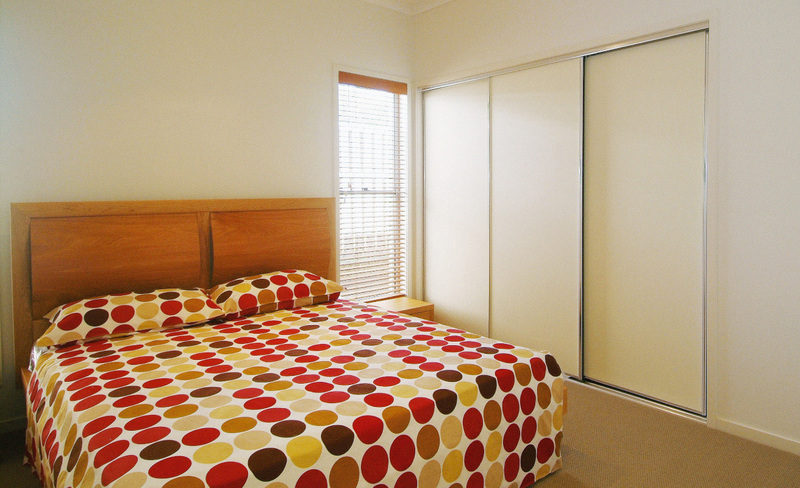 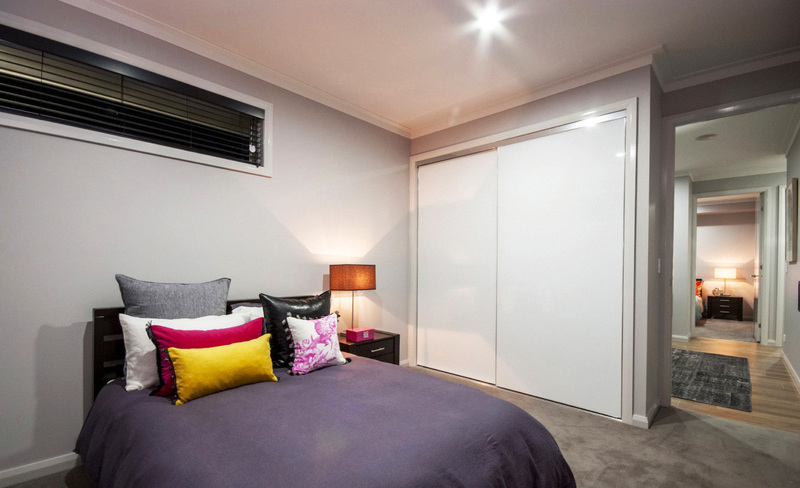 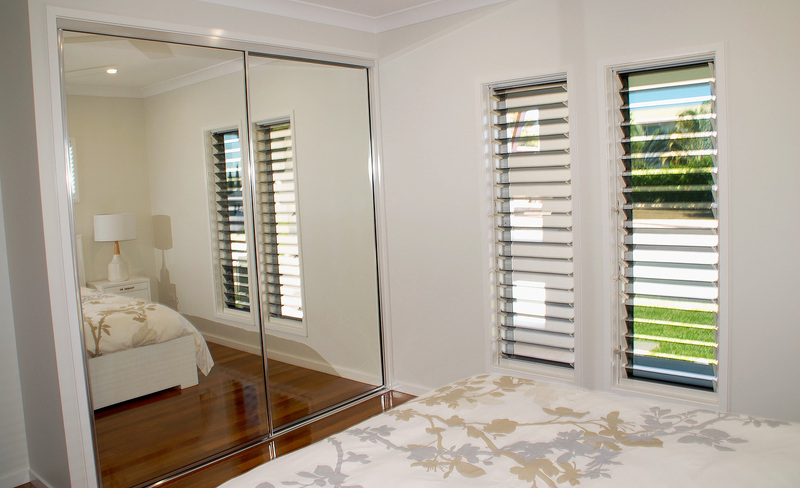 Transform a necessary bedroom element into an aesthetically pleasing feature with our “Essential” wardrobe doors. 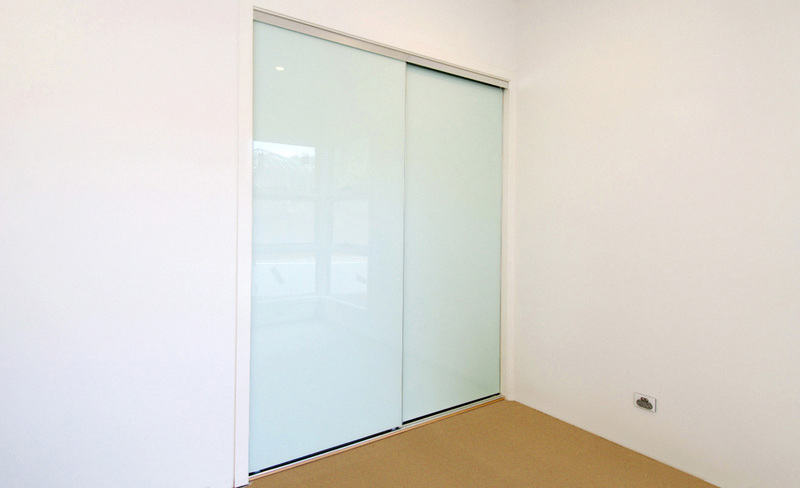 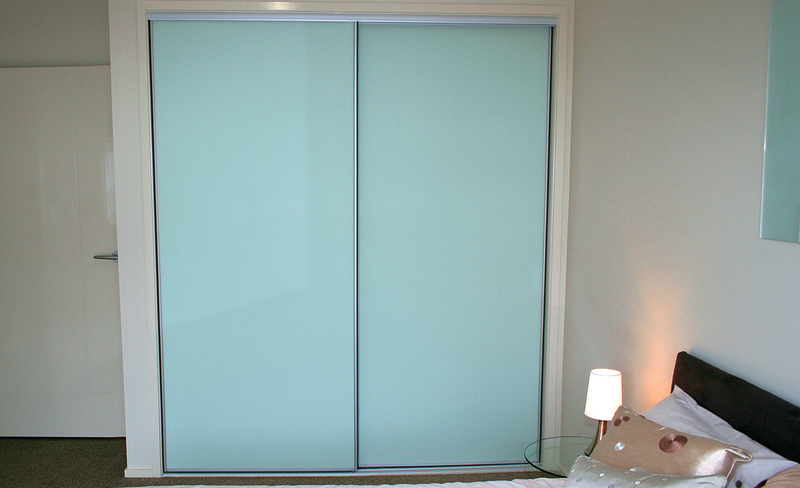 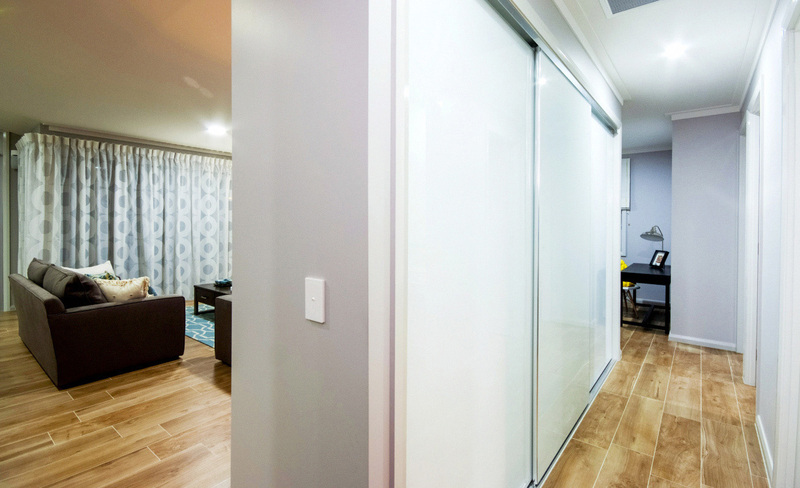 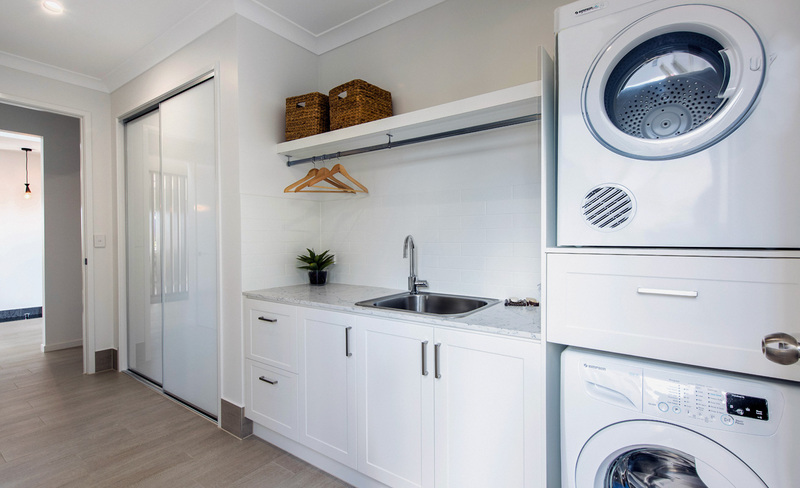 With large rollers and an easy-operate design, our wardrobe doors slide smoothly along their easy-clean tracks. 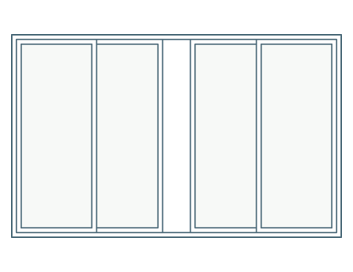 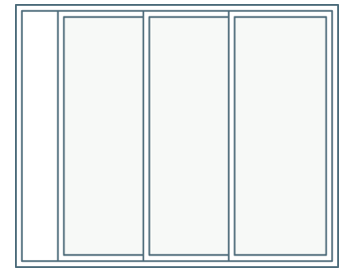 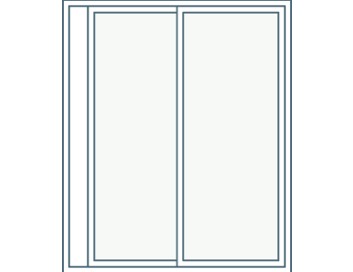 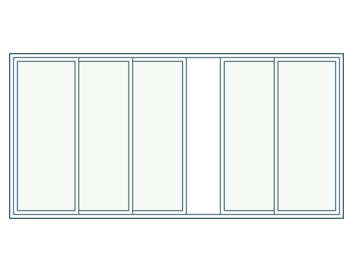 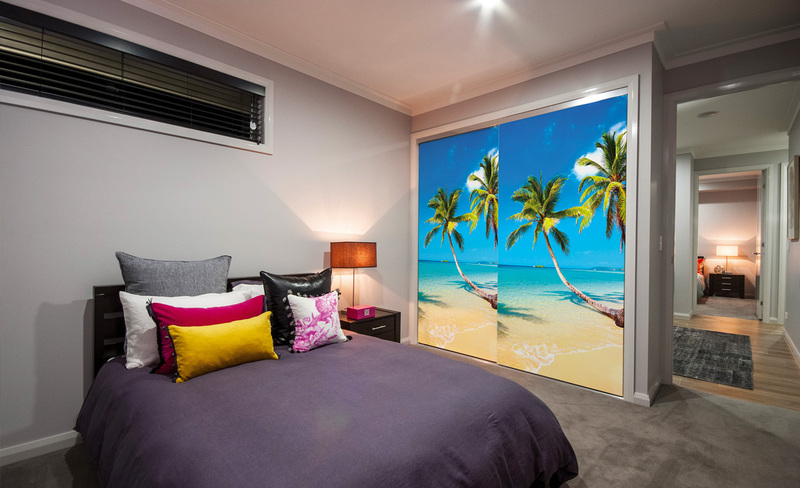 Available in a wide range of infill options, including gyprock, plasterboard, vinyl, mirror, painted glass and image glass, you’ll find an Essential wardrobe door to suit every bedroom in your home. 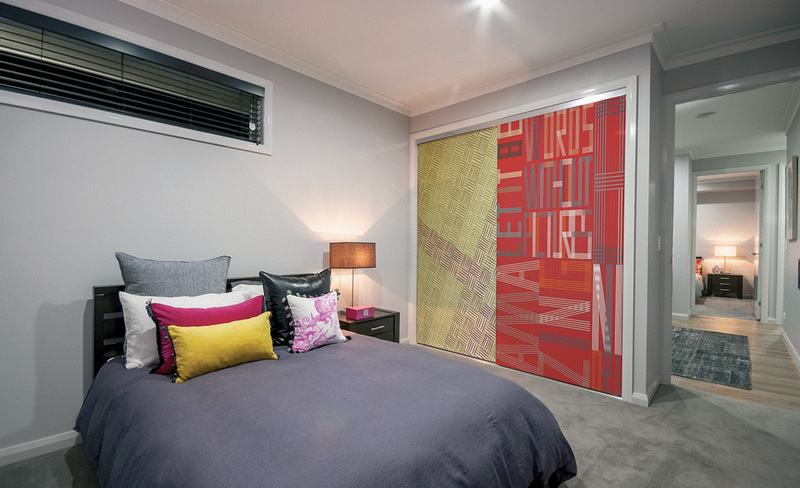 Smooth-gliding, and with stunning frameless-look doors featuring mirrored, painted glass or image glass panels, our “Signature” wardrobe doors create a bold statement-point in any modern bedroom. 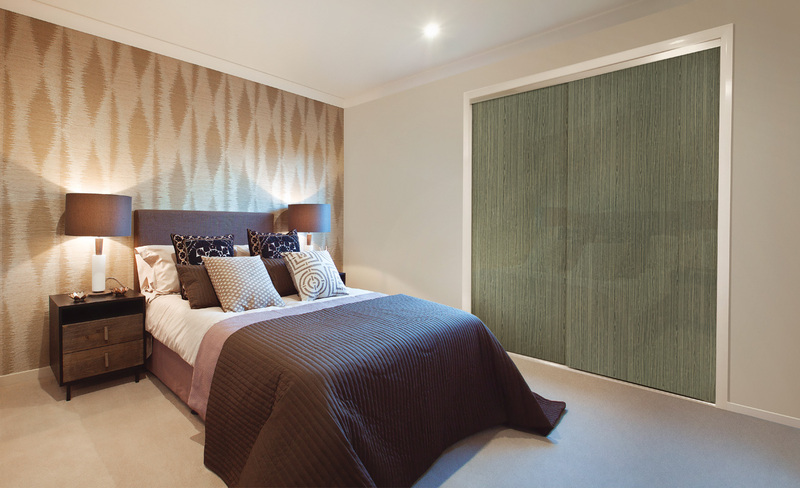 Meshing functionality with aesthetics to create something truly cutting-edge, they’re a must-have bedroom feature for anyone looking to do something a little more exciting with their bedroom spaces.